What you should know and why you should care. 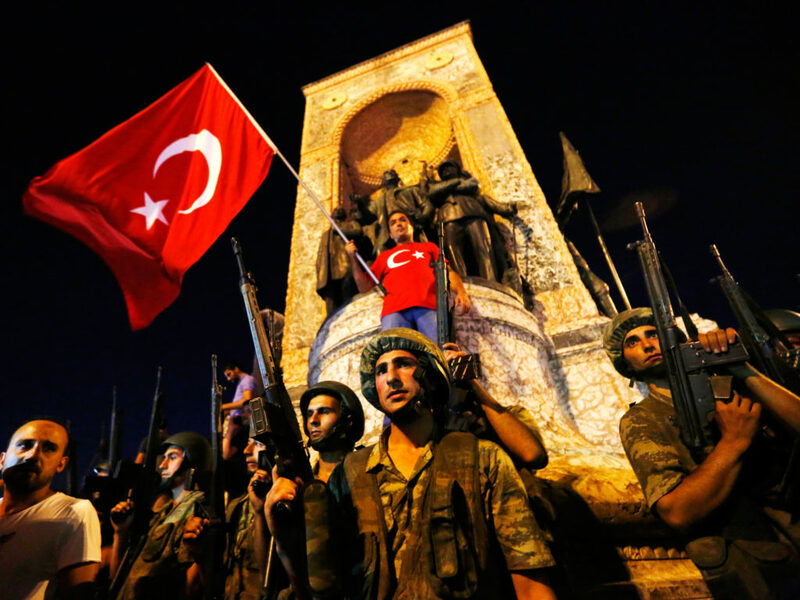 In July, an attempt to take over the Turkish government, an action referred to as a coup, was attempted. The late evening challenge to Turkish President Recep Tayyip Erdogan did not come to pass, but over 200 people still died in the violence. Despite a period in which the rebels said they had seized control of the government, the coup itself was ultimately unsuccessful. As it was happening, Erdogan took to FaceTime to address his nation, telling the people to take to the streets and show that they wanted no part in an overthrow of the government. Though the coup had failed by the next morning, its effects will be apparent throughout Turkish policy for the next decade. There is still uncertainty about the details, but it is clear that the coup was made by a faction of the Turkish military that was upset with President Erdogan’s recent actions, which they felt were an overreach of his presidential power. This led them to rebel, an action condemned by the vast majority of Turkish citizens and scholars. Erdogan’s pre-coup restrictions on freedoms of the press, crackdown on peaceful protests against the government and alleged corruption all led to the military action, and though it was ultimately unsuccessful, there is no doubt that the limits placed on the people of Turkey will now be even greater as a result. While the average college student living in America will not likely be affected by this Turkish tumult directly, it is vital to understand how important the failed coup is to the global community, which thus in turn affects the United States. Turkey, a democracy bordering Europe and the Middle East, is now at a turning point. To prevent any future problems, their government will be quick to stop any dissent against them. And though American hopes of spreading democracy to troubled nations are overly nationalistic, the hope for stability remains warranted. A nation does not need to be a democracy to remain stable, but the people of the country do need to trust their leaders. The events in Turkey, however, give reason to doubt that the Turkey’s citizens will (or should) trust their government. While a vast majority of Turks condemned the coup, almost 35,000 people have been detained since it happened. 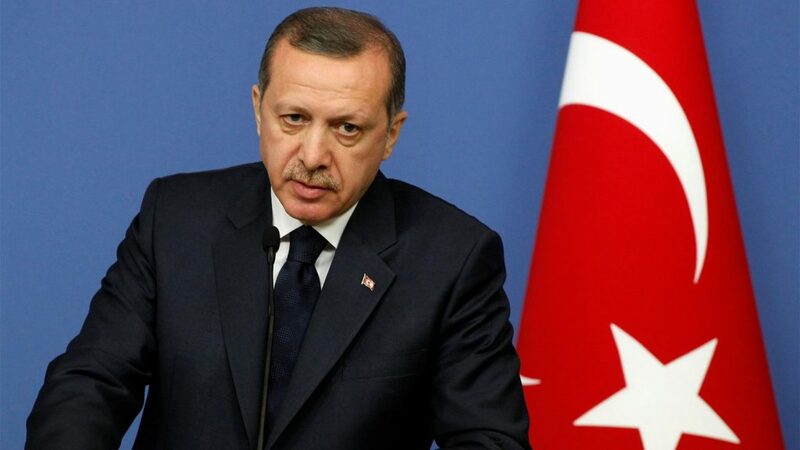 Erdogan claims that these detainees actively criticized him and were therefore at fault for the coup as a whole and a danger to the country. 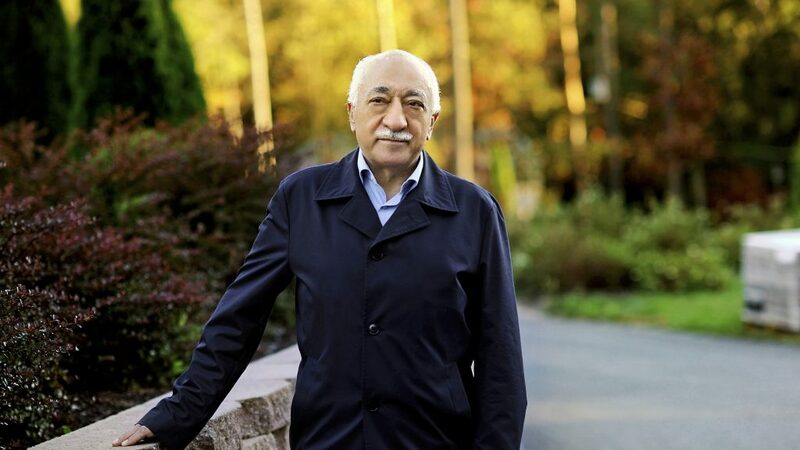 The president’s biggest concern is with exiled cleric Fethullah Gülen, who now resides in the U.S.
Gülen and Erdogan were once allies, but their partnership came to a bitter end when corruption claims against Erdogan came to light. Erdogan said that Gülen was responsible for the negative rumors, and from there the pair’s once mutually beneficial relationship crumbled. In fact, the Turkish government says that Gülen directly caused the coup, though they lack any evidence to back up the claim. Even still, paranoia now runs deeper than ever in the aftermath of the coup, and Turkey’s most prominent journalists, scholars and philosophers have paid the price. The stories from the aftermath show that anyone who the Turkish government believes has ties to Gülen, supports his message or even slightly criticizes the Turkish government, is fair game to be detained by authorities. This enters Turkey into an era of fear, in addition to doing little to stabilize the shaken populace. His Twitter account (@MahirZeynalov) has documented the arrest of many reporters who were detained simply for using their right to criticize the Erdogan administration. Erdogan has also asked for books, newspapers and magazines published by specific printing houses to be banned from the country. He fears that any type of dissent could lead to more support for Gülen and therefore additional coups, which is why he has gone so far as to actually shut down or simply take over dozens of newspapers throughout Turkey. Likewise, it is not just journalists who are at risk under Erdogan, as he has also detained a number of professors and academics. Merve Reyhan Kayikci, a Turkish researcher at KU Leuven-Belgium, chronicled the arrest of her father, a professor at Turkey’s Sakarya University. She argues that Erdogan has arrested academics under bogus charges of treason and supporting Gülen, and therefore under the eyes of the Turkish government the coup itself. Essentially, Kayikci’s father has been held in detainment for not being an Erdogan loyalist. To make matters worse, Kayikci’s father is just one of many who have been arrested that will almost assuredly not have access to a fair trial. The evidence against these detainees is often unsubstantial, but trying times will likely lead to the imprisonment of thousands of innocent people. As Erdogan continues to arrest and detain his citizens at an alarming rate, the global community cannot sit idly by. While there is no telling if the president’s actions will lead to more attempted overthrows, it is crucial to understand that the Turkish peoples’ rights and freedoms are being restricted every day. And as the administration continues to crackdown on any type of dissent post-coup, calling Turkey a democracy becomes more of a question than it does an empirical statement. It is nearly impossible to call a country that has arrested people by the thousands stable, which is why the global community needs to make sure Erdogan knows that he is crossing the line with his actions.